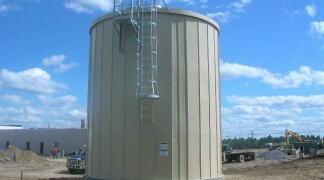 Fire Water Storage is not a problem for Aquastore tanks. 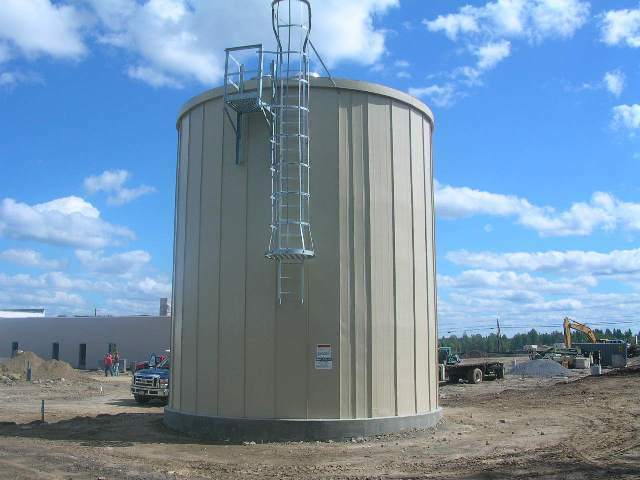 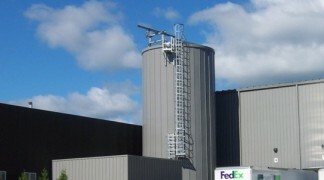 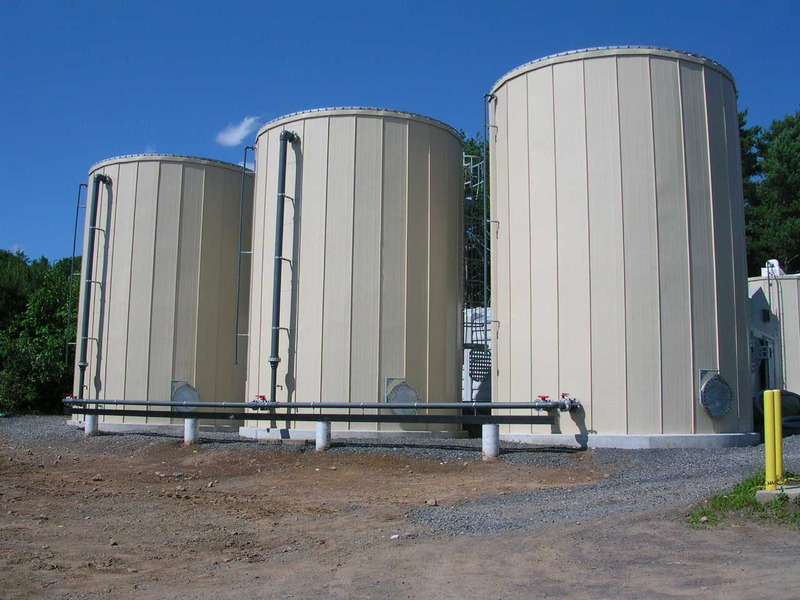 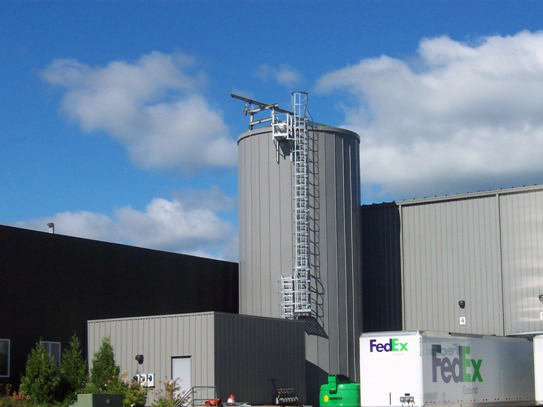 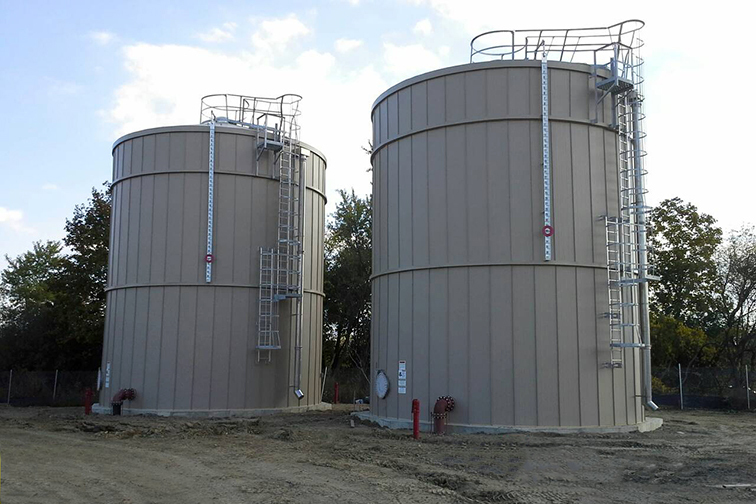 Tanks are easily designed to NFPA-22 standards and Factory Mutual (FM) approval. 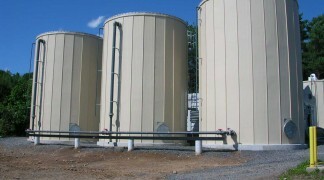 We offer a variety of insulation systems. 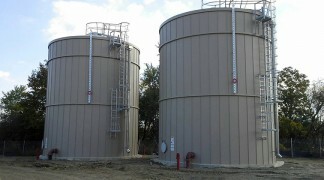 Trust your fire storage to us.